Clay River Designs Welcomes You From the Plains of Colorado! 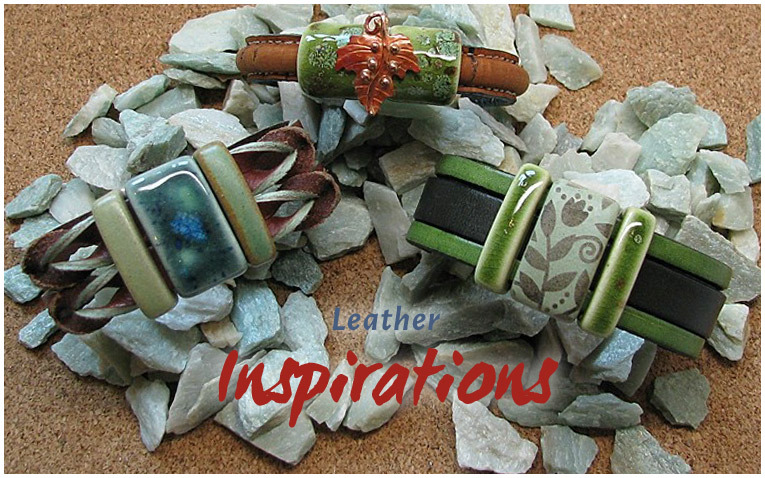 Since 1973, Clay River Designs has specialized in the design and production of handmade porcelain beads, pendants, and jewelry. Available in a variety of shapes, colors and styles, our pieces are perfect for bracelets, necklaces, and other accessories, and make a great gift for any occasion. 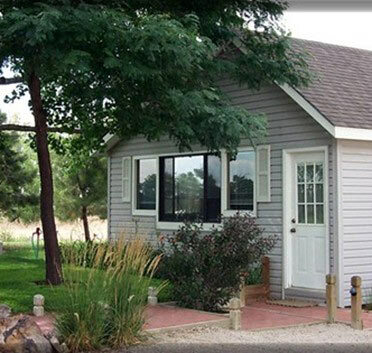 Located in Roggen, Colorado, our work is treasured by clients throughout the country. From porcelain beads and pendants to our new slider beads, our product line continues to expand with many new shapes and vibrant glaze colors. The craftsmanship of our beads, pendants, and other jewelry pieces is inspired by patterns and hues from nature, art nouveau, celtic art, and oriental influences. All of our jewelry beads are displayed on this website, through various galleries, bead stores, and by jewelry designers. We also have a schedule of shows we'll be attending. Contact Clay River Designs to place an order, or for more information about our porcelain beads and pendants in Colorado. © Copyright 2015 . All Rights Reserved. Built with Volusion.